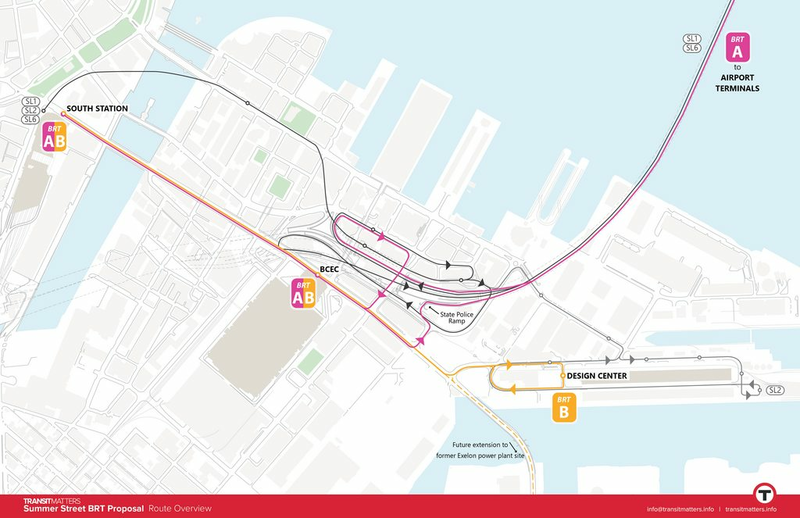 Surprised nobody posted this yet, Millennium Partners is proposing a gondola system between south station and the marine park down summer st.
A Millennium subsidiary, Cargo Ventures, controls land in the Raymond L. Flynn Marine Park. The company believes a gondola system, running in a line along Summer Street between Marine Park and South Station, could move 15,000 commuters a day. Cargo Ventures controls about 12 acres between Northern and Drydock avenues, where the Boston Planning and Development Agency envisions sizable new development. Vaughan said the site has the potential to host thousands of new jobs and he expects Cargo Ventures to release specifics on its building proposal once a new city master plan is approved by the state. The company’s agreement with the city stipulates Cargo Ventures spend up to $100 million toward transportation to offset the increase in traffic in the area. I appreciate the investment, but in a gondola?? Why not run a bus through the Silver Line bus tunnel to Drydock Ave? Or spend the money to extend the Silver Line Tunnel under D Street; and buy some more buses. Or convert the silver line to light rail and extend the tunnel to the airport. They already do, according to google maps it's like a 10 minute ride from south station, and it's a 25 minute walk. I think the idea is to add more capacity to the point to point route, because they see 15,000 (that seems high) people using it a day, and that would be more than you could add in SL capacity. It's kind of an indictment of the traffic in the area that they see going over it as the most viable option. Put some dedicated bus lane on Summer Street. But that would require taking space away from cars so i guess that is not a realistic solution while spending large amounts of money on gondola infrastructure and operation is serious. I'm pretty much mode-agnostic at this point, but the one thing that makes anything like this a no-go in my mind is the continuing mentality that South Station is the be-all-end-all access point to the Seaport. What's needed is connectivity. Connect this to North Station, that's one level of good. Connect this to the Back Bay and now you've got a useful transit line. This. The answer is BRT on Summer St all the way to Design Center (Reebok HQ) & a branch to Southie/Exelon Plant Redevelopment. This was a proposal that Jim Aloisi developed & I did the graphics for, on behalf of TransitMatters' proposal for the BostonBRT competition. We were rejected on a technicality because we had no resources to operate the route (something that wasn't made clear in the release), but they really liked the proposal. Last edited by datadyne007; 08-26-2017 at 06:40 PM. - The highest capacity gondola lift in the world that I can find moves about 4,500 passengers per hour (each way). More typical ones are around 2,500-3,500 passengers. Rope speed is typically 1000-1200 feet per minute, or around 11-13mph. While not expandable, this is a pretty significant number of people moved and at a good pace. - Operational costs are certainly lower per hour than what it would cost to run 25-45 Silver Line round trips to be able to move the same number of people. You need a couple minimum wage people with minimal training and maybe an on-call lift mechanic to run the thing, and it's just a single 500-1000HP electric motor. (with a diesel backup). - The lift provides fantastic frequency, there's another cabin to board every few seconds. - Quiet compared to virtually anything else. - Construction time. You could easily have it up within a year of writing the check for it, with only a month or two of actual construction time. - If it's broken, it's broken and 100% not running. Sometimes ski lifts break in ways that can make them go down for repairs for at least a full day, occasionally longer. - It's mostly going to look ugly, not attractive. Tower placement may be an issue as well (especially to run it down a street), you can't have the risk of some truck knocking it over with hundreds of people on it. - Every additional stop adds expense (including ongoing staffing needs) and complexity/points of failure to the system. You can certainly have 3-4 stops (end terminals and a midstation or two) but a large number is not practical. 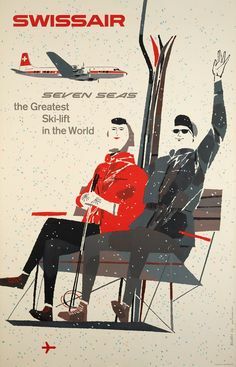 Actually the big gondolas operate in harsh weather all the time. They use them to cross glaciers in the Swiss Alps at serious altitude with whipping wind and blowing snow. Elevator access to the intermediate platforms (that should be almost completely enclosed) is expensive, though. I would think anyway there would only be one stop unless it extends past the park. It's only a mile. Gondolas are a less than optional solution if there's no height differential. Without a height differential, they are an inferior option. I like it, mainly because it sounds gimmicky and the company that wants to do it sounds like they're willing to foot the bill (I have to laugh at Lynch complaining that they might charge too much). That said, to me, if they're going to do something like this, it would make much more sense to do it over the harbor, since thats where these sorts of things are most useful. Yeah but the system they're proposing here, to travel a measly mile, is going to be your flimsy amusement park variety, not a robust system like ones they'd have in the Alps. I thought I read large 40 person gondolas. That is not amusement park grade. That is likely stabilized on twin cables, etc. But what about the FAA????? I would imagine it would be like the Roosevelt Island one. In my 2+ years on the island it only got shut down twice for high winds - one of which was Sandy (and it stayed open pretty long). Basically anything over either 50 or 70mph winds they shutdown. Snow/etc had no effect. It actually worked really well - but, then again, there was always an actual Subway stop their, too, so it wasn't a one trick pony (as it was apt to go down for repairs, or they would run only one line). Nope. A lot of cities have installed these, particularly in Latin America, and they're the same systems that run in all kinds of harsh weather at ski resorts worldwide. The fact this is even being discussed is just colossally stupid and serves as yet another distraction to stand in the way of fixing our existing transit system.